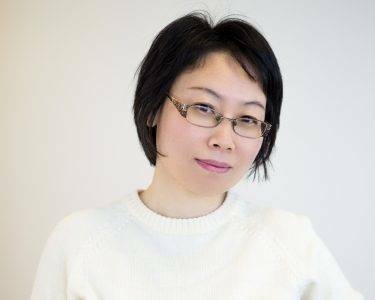 Lulu Zhou, PhD, MBA is president of Cleanlight Ltd., an innovative technology corporation. She is also board director of CCCA and one of the initiators of “Western Canada Innovation & Entrepreneurship Roadshow”. Dr. Zhou received her doctorate in Logistics Engineering and Financial Supply Chain Management. She had been senior executive in businesses for more than 6 years and had taught university classes in Management for 7 years. Dr. Zhou has provided consulting service in management for many businesses.